Buying a genuine Honda SKIN, R. RR. PANEL (OUTER), which you can also find by searching for the part number #04732-SA0-640ZZ, is the best way to ensure a perfect fit in your next repair. SKIN, R. RR. 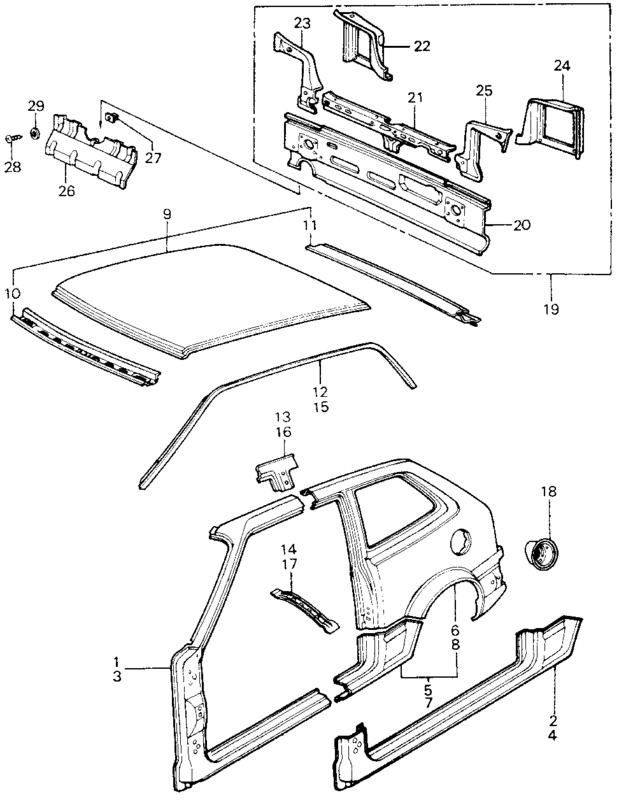 PANEL (OUTER) is item #006 in the diagram.